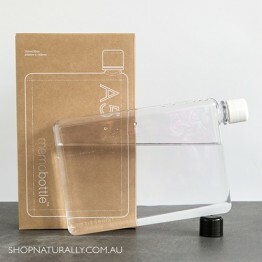 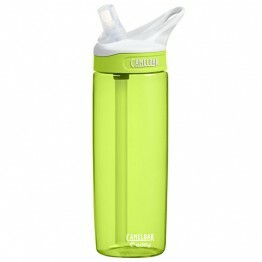 Everything in our store designed to touch food or drink is BPA Free. 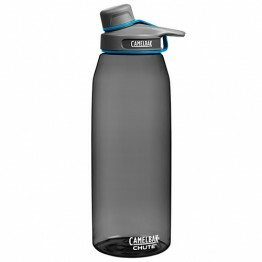 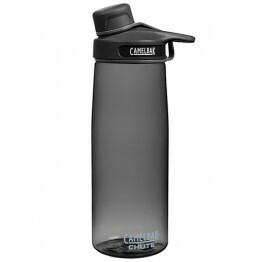 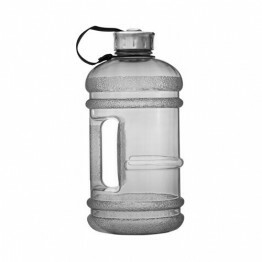 Durable, reusable plastic bottles are often a better choice for people over glass water bottles or stainless steel water bottles. 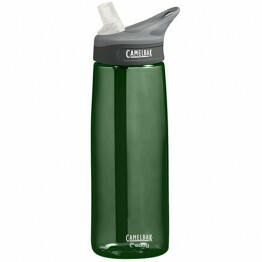 Any product that's reusable that replaces a single use item is a small win for the sustainability of our planet. 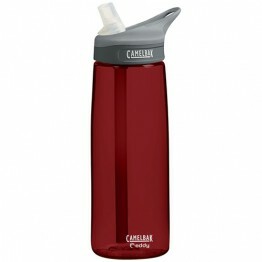 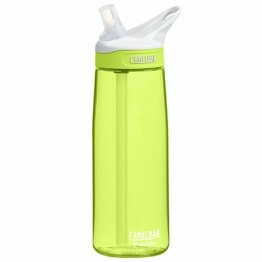 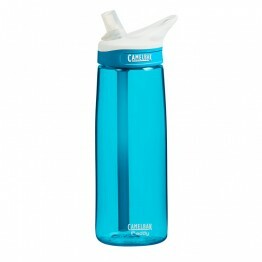 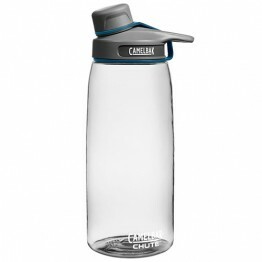 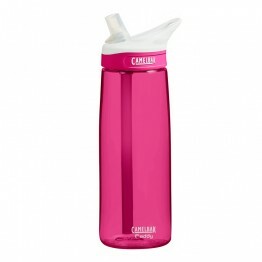 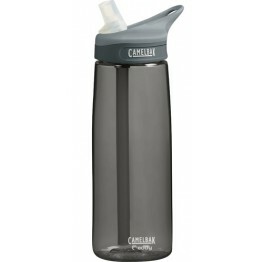 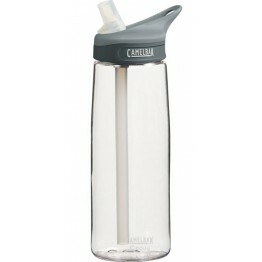 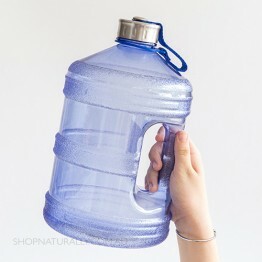 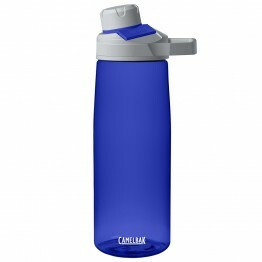 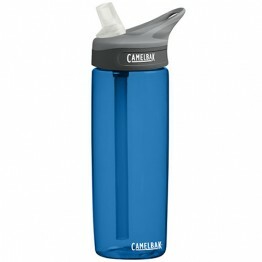 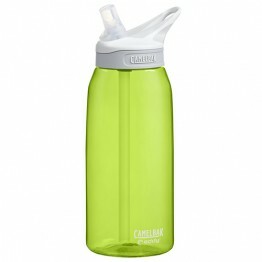 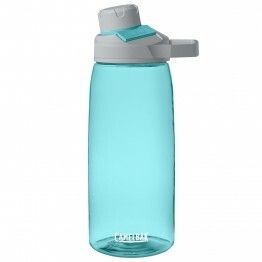 We recommend all bpa free plastic water bottles be kept away from extremes of temperature and to be washed by hand. 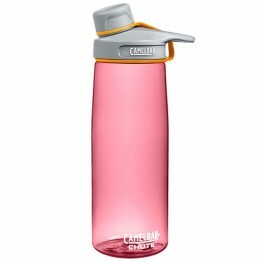 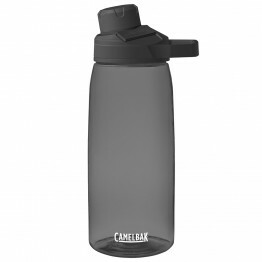 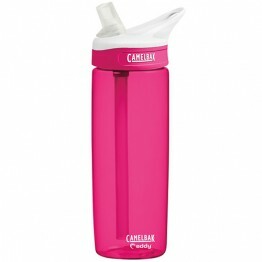 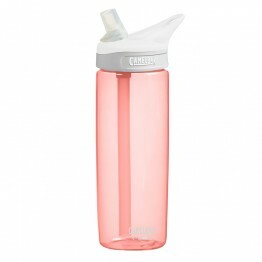 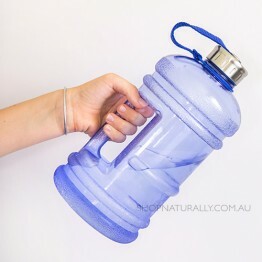 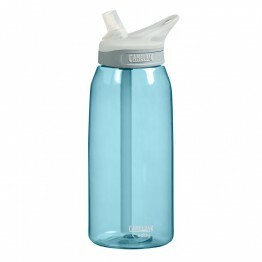 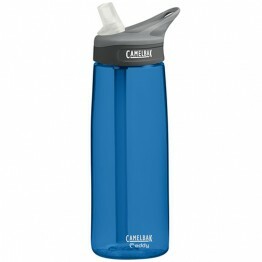 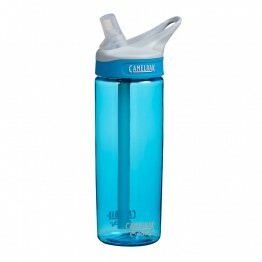 The Eddy bottle has a spill proof bite valve with internal drinking straw and easy one-handed access. 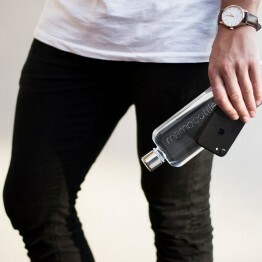 Flat bottle fits in your back jean pocket. 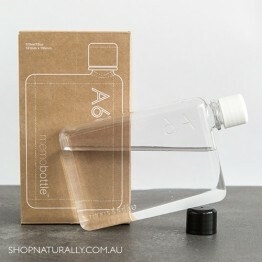 A6 is 1/4 size of an A4 piece of paper. 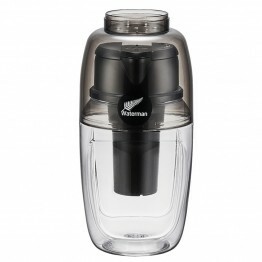 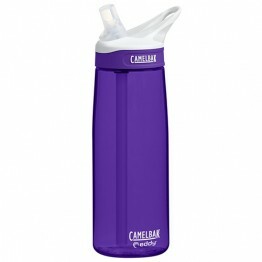 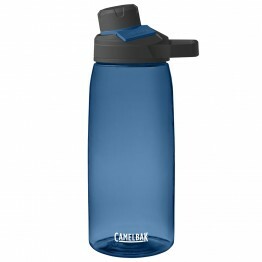 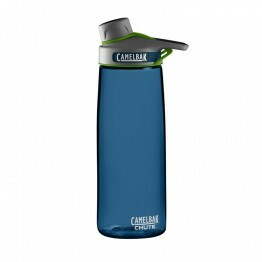 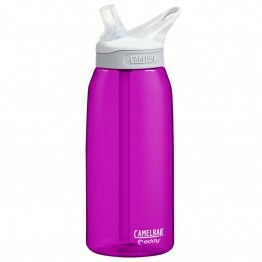 The Eddy bottle has a spill proof bite valve with an internal drinking straw and easy one-handed access.